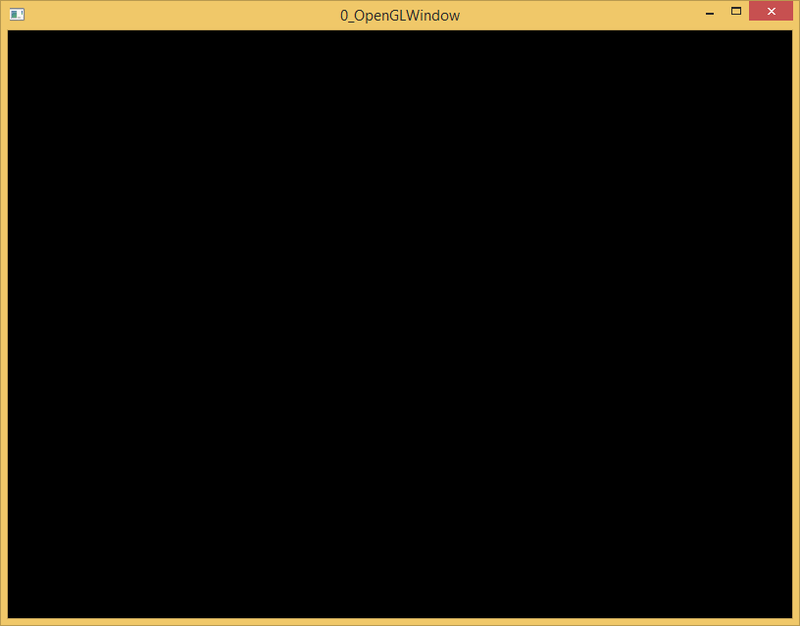 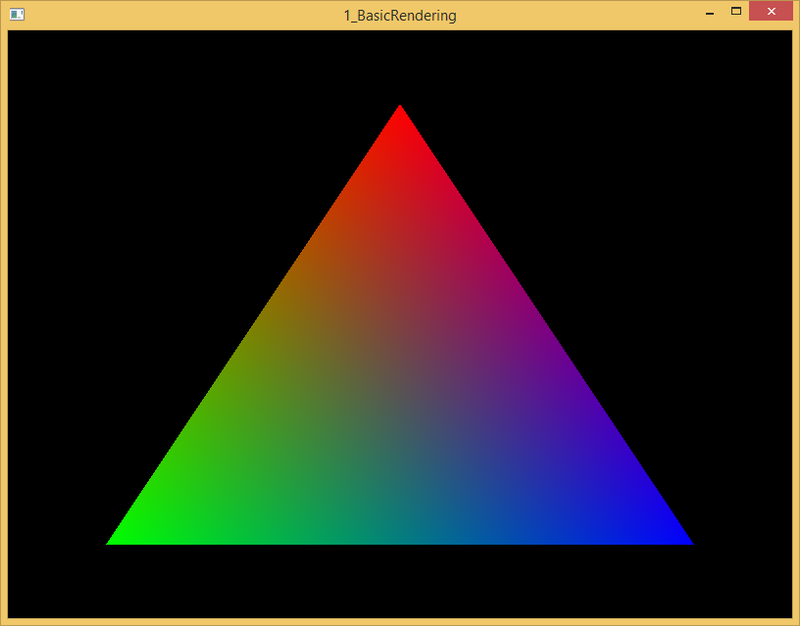 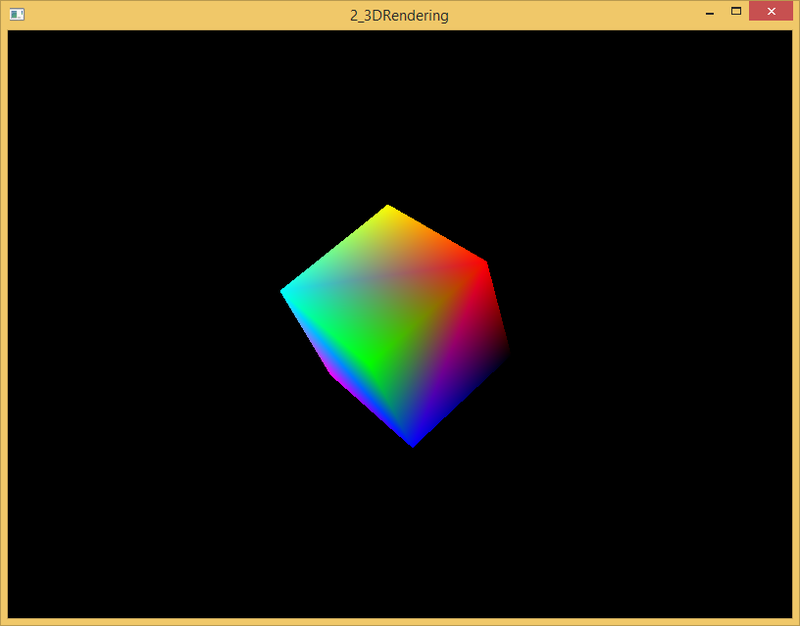 Today we’re going to learn about the Deferred Rendering pipeline. 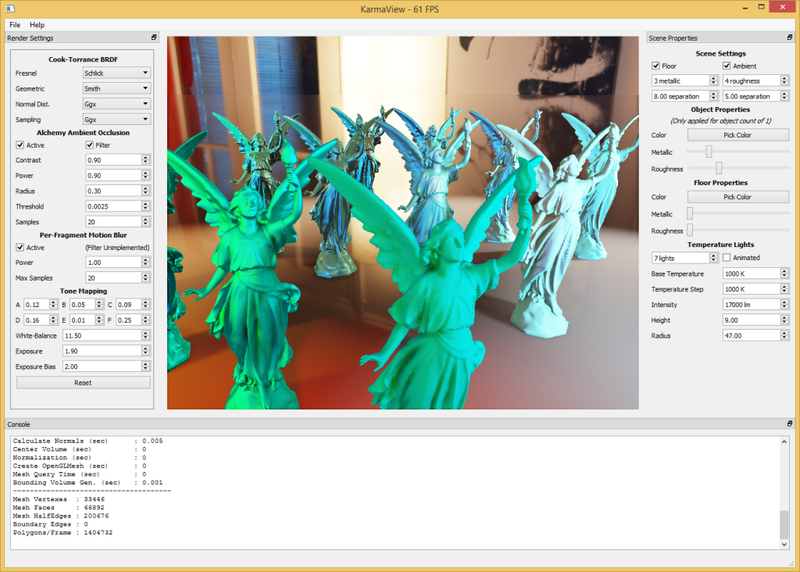 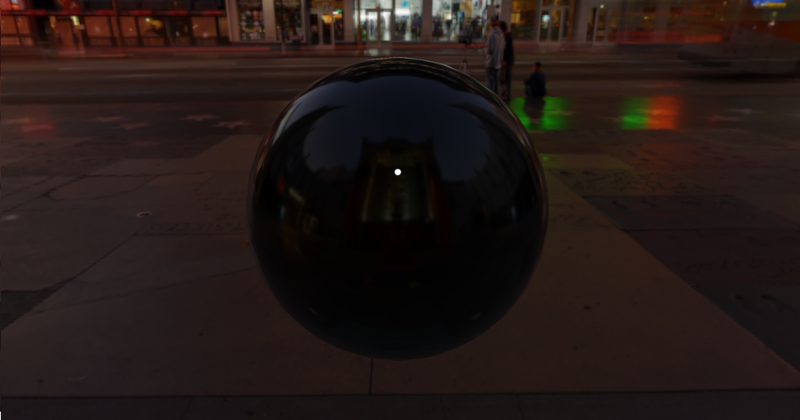 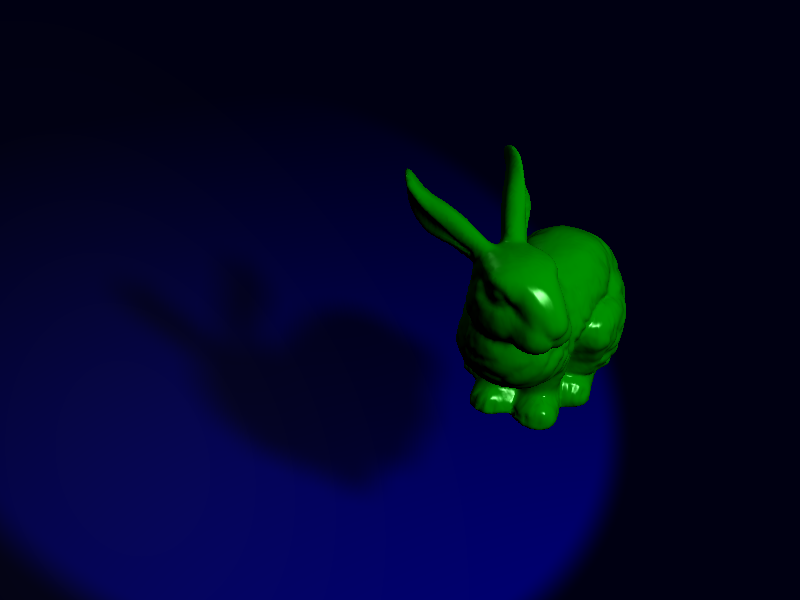 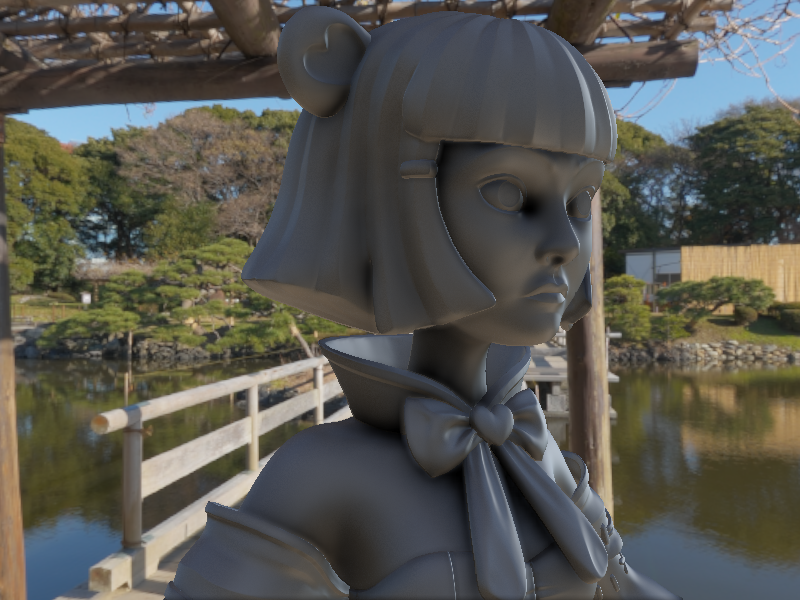 The process of Deferred Rendering is storing information from a pass on our objects in one (or several) buffers known as the GBuffer. 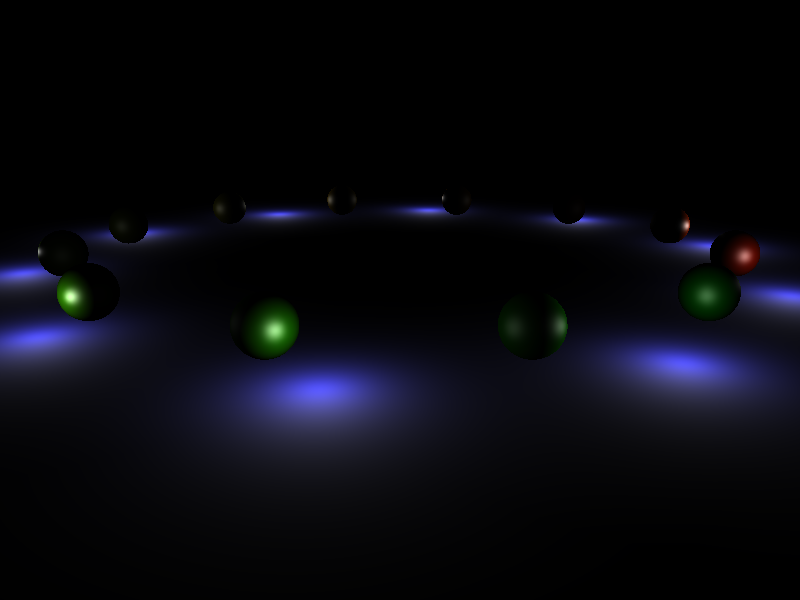 On a separate pass we calculate lighting information utilizing all of this cached information.